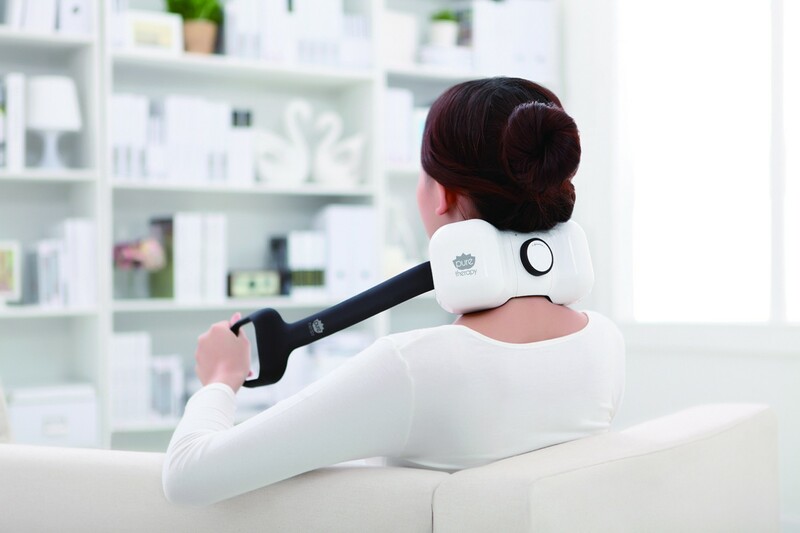 Rechargeable, lightweight and wireless, the Pure Therapy Neck & Shoulder Massager brings the touch and feel of a traditional massage almost anywhere you can imagine. 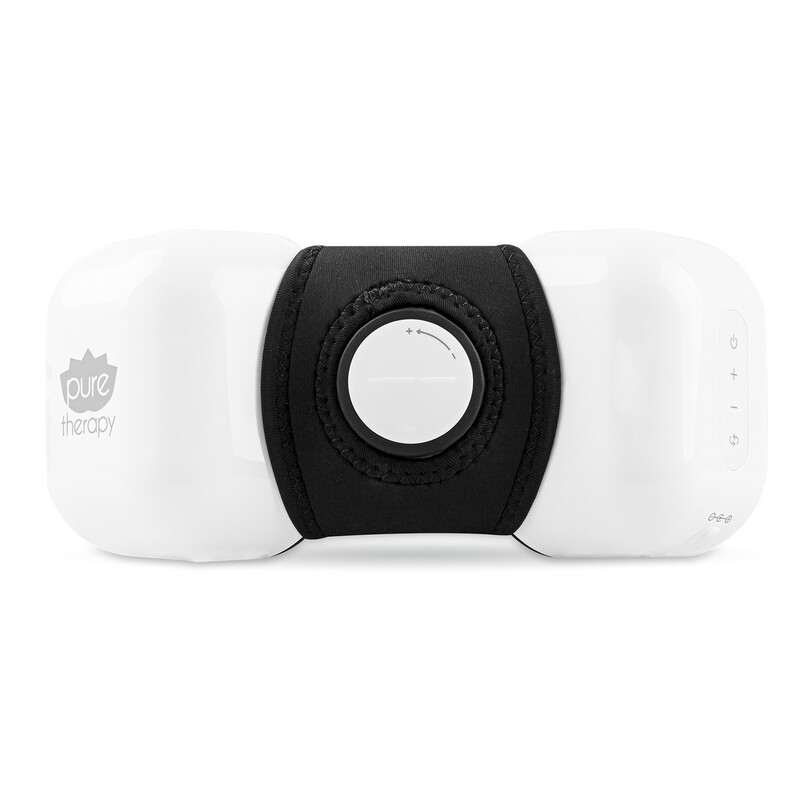 Cutting-edge digital technology and time-honoured, traditional massage techniques meet in this compact massager. 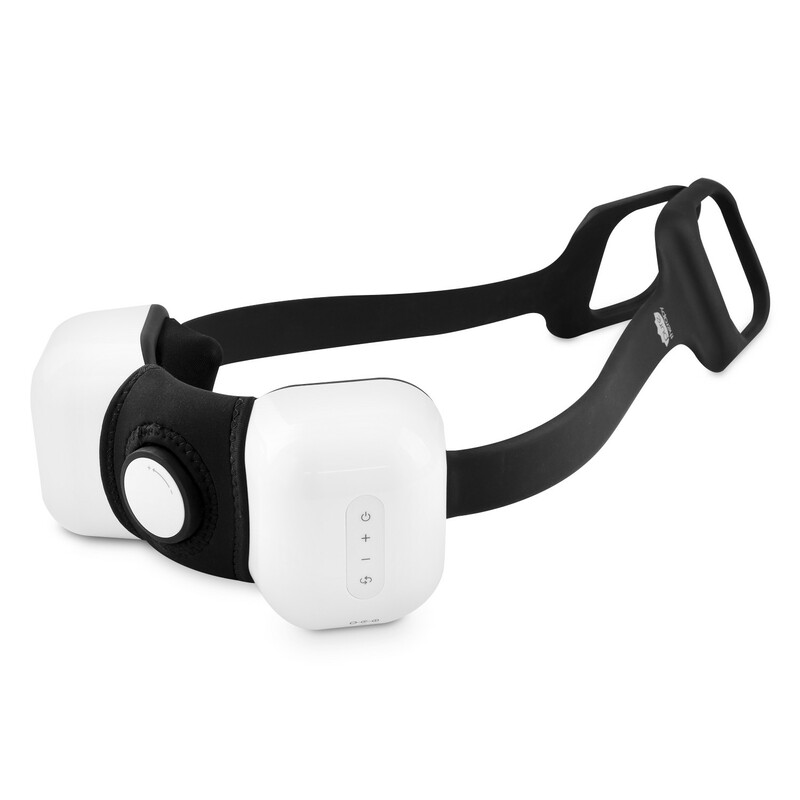 Four Shiatsu-inspired massage cycles target key pressure points in the neck and shoulders to help ease tension and stiffness. 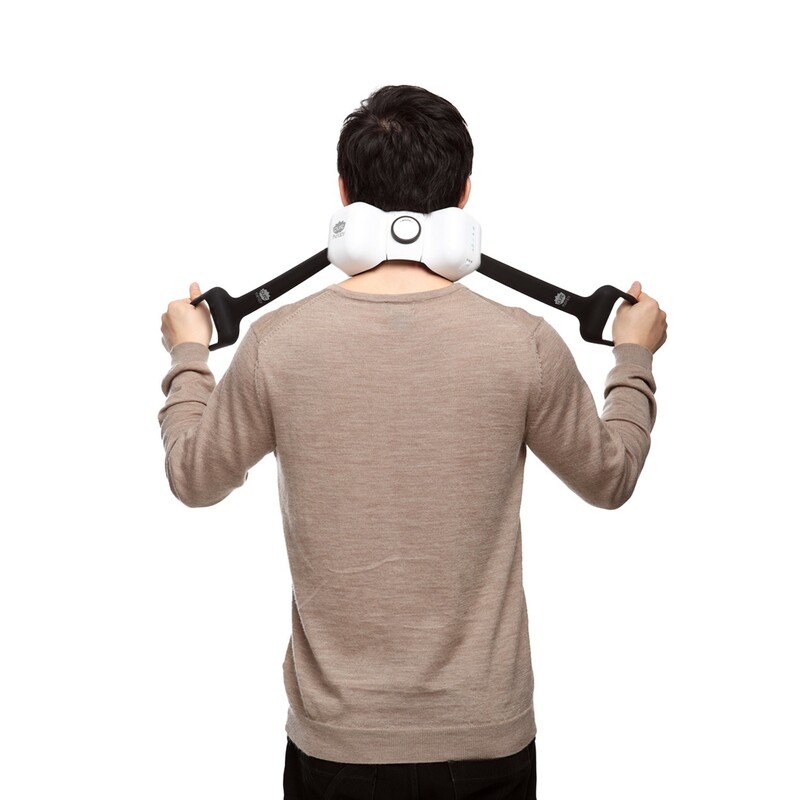 Simply place the massage nodes where your neck and shoulders need them most and adjust the device for comfort. 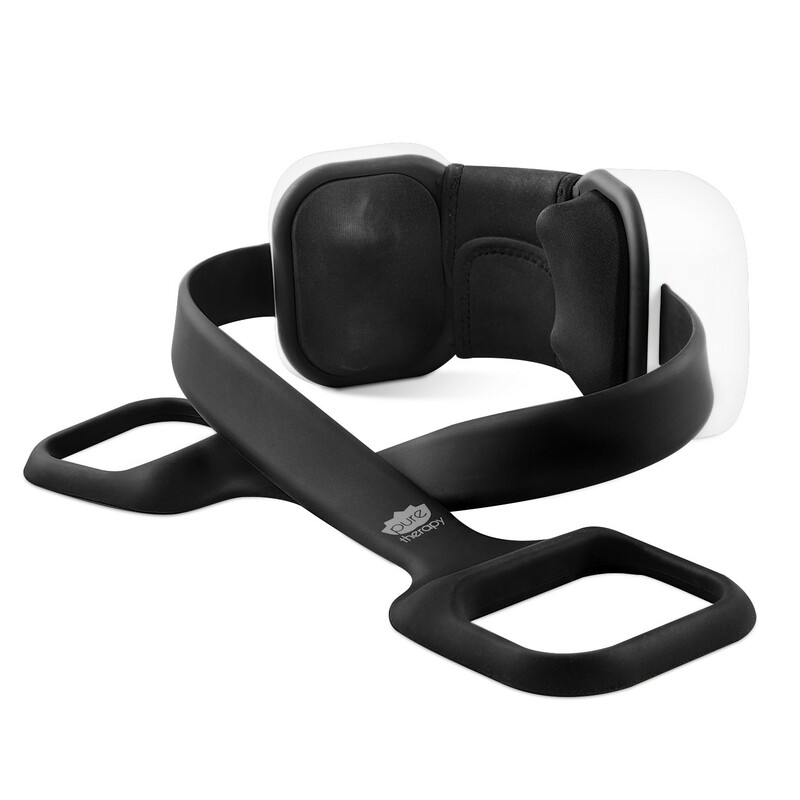 For added control, use the handles to pull the massager close for a more vigorous, deep massage. 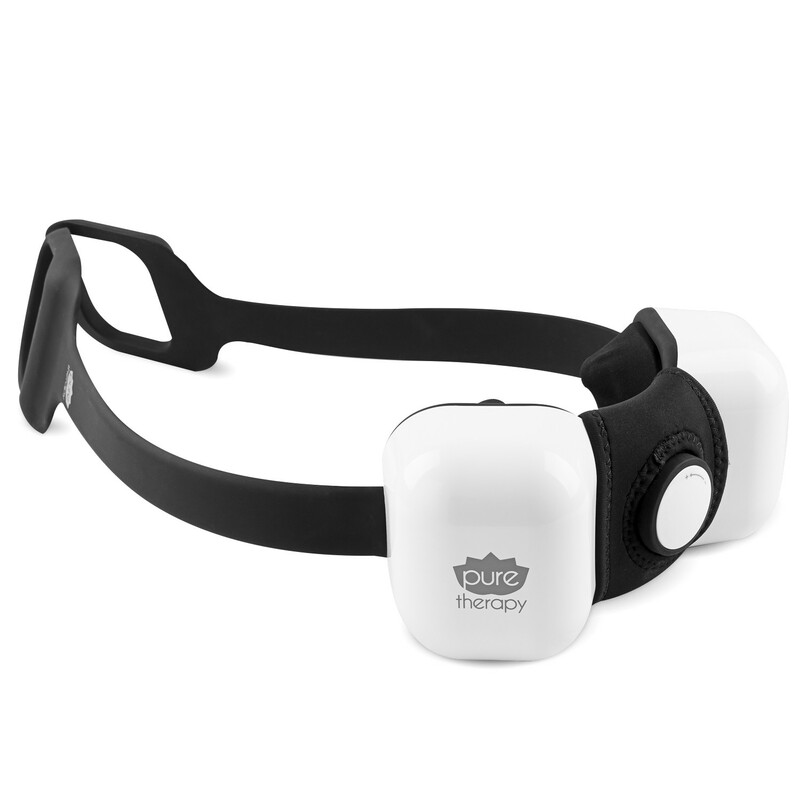 Use the control panel to select the pace, direction and intensity of massage that suit your needs.